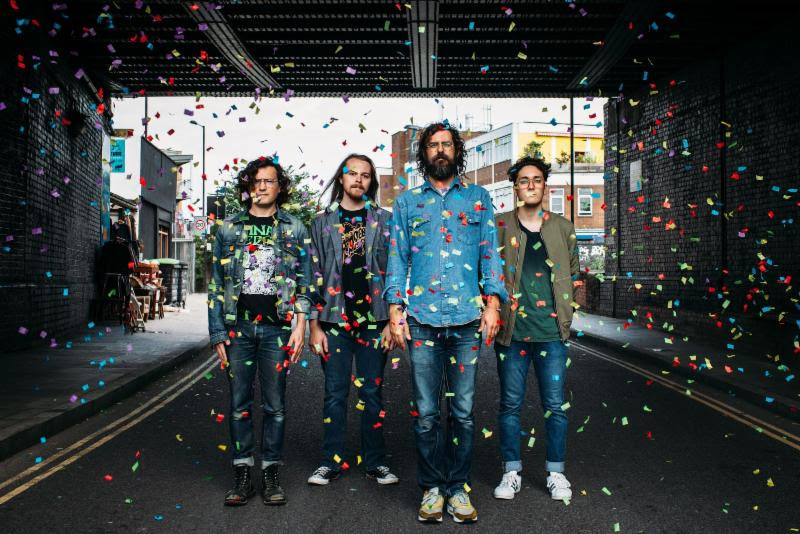 White Denim, Anna Meredith and Pigs Pigs Pigs Pigs Pigs Pigs Pigs are among the acts announced for this year's Visions Festival. The event will return to various venues in the London Fields area on August 3 to host an eclectic line up, with acts fluent in indie playing alongside heavier alternative bands. Last year saw sets from Idles, HMLTD, Marika Hackman, Yak, Nilüfer Yanya, Sampa The Great, Sports Team and Girlhood, among others. Head below for the full 2019 line up. What? A one-day festival boasting an electic line up, ranging from indie to heavier acts from various rock subgenres. Where? Various venues, London Fields, London. Who? Confirmed for the line up are White Denim, Anna Meredith, Pigs Pigs Pigs Pigs Pigs Pigs Pigs, Iceage, Steam Down, Demdike Stare, Kedr Livanskiy, Imarhan, Westerman, Orville Peck, Shygirl, Squid, Nardeydey, Maria Somerville, Rina Mushonga, Otta, and Black Country, New Road. Tickets? A limited amount of early bird tickets are on sale now. General sale begins at 10am on August 18. Head here to find out more about Visions Festival. 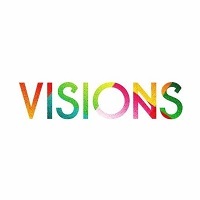 Click here to compare & buy Visions Festival Tickets at Stereoboard.com. The final acts have been announced for Visions Festival. Fucked Up will play the opening party for this year’s Visions Festival. Idles and HMLTD are among the first names to be announced for Visions Festival. Monster Magnet have joined the bill for this year's Ramblin' Man Fair. Bloodstock festival have added seven new acts to the 2019 line up.